Krakow airport transfer to Auschwitz. Warsaw – Auschwitz transfer. Krakow is one of the most beautiful Polish cities. Do you want to go sightseeing there? Or perhaps you intend to visit the concentration camp in Auschwitz or salt mine in Wieliczka? Have a comfortable and classy travel with VANTRAVEL. We are an experienced carrier and we specialize in exclusive private car and driver travels. 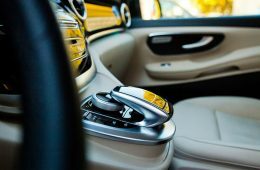 If you feel like visiting Krakow and enjoying full comfort, an exclusive Mercedes passenger car or van will be at your disposal. 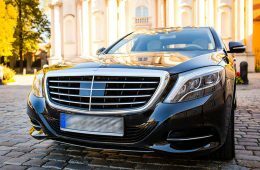 Krakow Airport transfer after the end of your travel – so that you can get to the airport on time. We have a long-standing experience in transporting visitors and we operate throughout Europe. 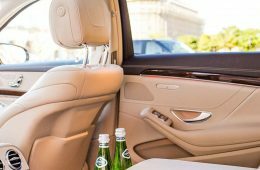 We provide our customers with luxury and elegant transfers as well as services tailored to the most demanding customers. Our vehicle fleet is composed of exclusive Mercedes and Mercedes Sprinter cars – thanks to them, we are able to organize a private transfer for a single or several persons, or a large-group travel (up to 20 persons). Our personnel, including drivers, speak several foreign languages. Thanks to this, we can assure top-quality service and efficient communication. 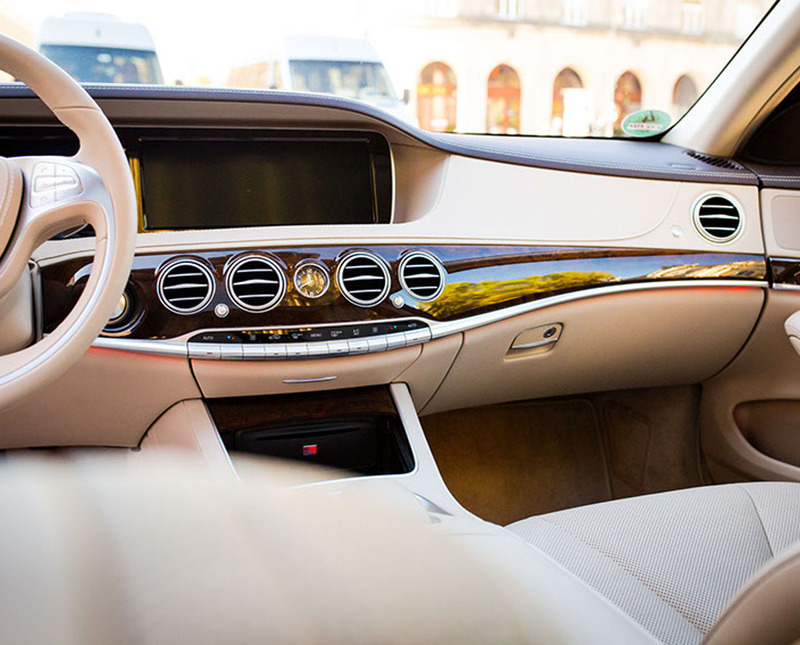 All our cars are well-equipped – they have air conditioning, Wi-Fi, advanced multimedia system, comfortable leather seats and many more. This guarantees comfortable travel. We listen to your needs and organize transfers with your expectations in mind. Regardless of whether you are interested in Warsaw- Auschwitz transfer or a shorter route, we will adapt according to your liking. Would you like to book Krakow-Auschwitz transfer or other private transfer? Feel free to call us and order our services!